NEW! 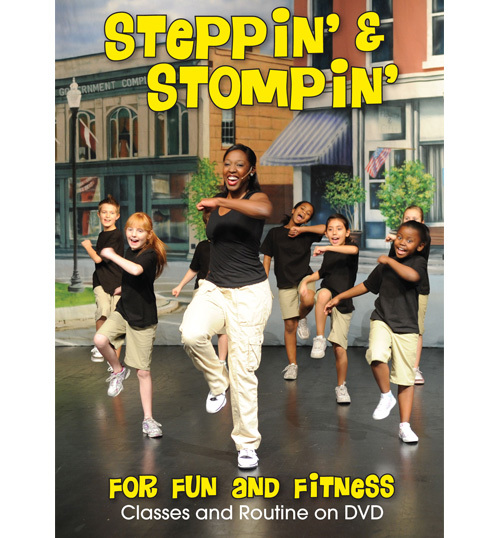 Get started learning one of the most popular dance forms today – Steppin’! 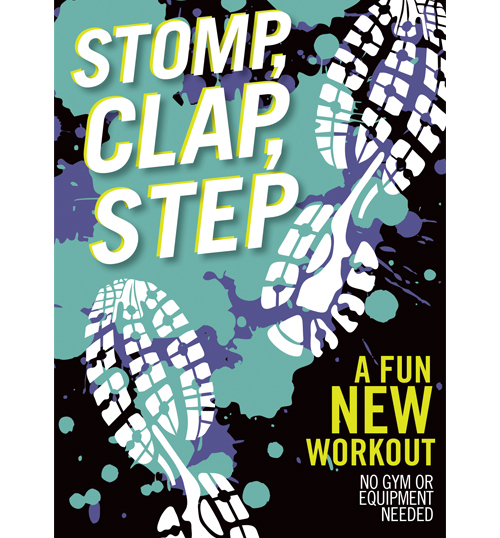 Step, clap, slap and stomp your way to fitness! Stimulate your brain! Increase your coordination! 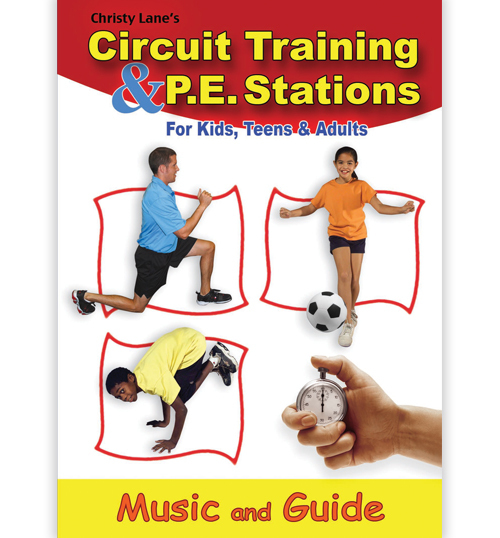 Have fun working out while making music with your hands and feet! No experience is necessary as instructor “A.D.” teaches five class combinations. Put them together and create a routine for performance. Speed it up, repeat it and it’s a great cardio workout! Filmed with 5th grade students from Gilbert Magnet Elementary School in Las Vegas, this DVD is for all ages! A.D. Achilefu is a Physical Education Teacher at the Hockaday School in Dallas, TX. She has a Masters degree in Kinesiology and is a member of the Covenant Dance Team.